A cosmetic surgery needs to be revised from time to time. Cosmetic surgeries do not last a lifetime. Not all cosmetic treatments are expensive. Cosmetic surgeries do not hurt because the patient is given anaesthesia. Cosmetic surgeries are not just a trend that celebrities and wives of billionaires hold close. It is so common among us that you never know if your BFF went under the knife. In fact, a lot of women who are tolling the wedding bells go through cosmetic surgeries recommended by their dermatologists to look perfect on their D-day. Take a look at some of the cosmetic myths that have been going in and out of the world of cosmetic beauty. And, we have busted them, here. 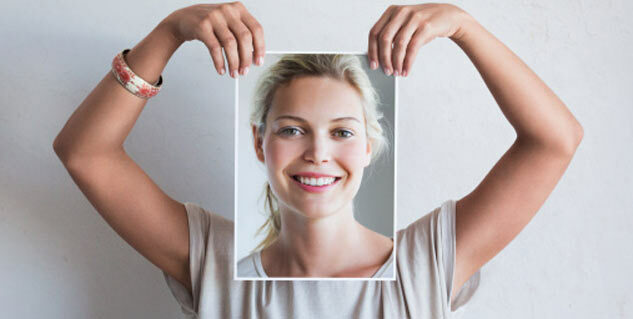 Most people who know little about cosmetic surgery believe that cosmetic treatment or surgeries are permanent fixes to their beauty problems. But, this is not true. Cosmetic treatments that are done with minimally invasive surgeries such as fillers must be touched up every 6 months to 1 year. In some cases, it may take a person at least two years of constant touching-up for the results to stay the way they are. Even plastic surgery demands that the patient goes through constant revision and maintenance once the face has begun to sag. A procedure that involves getting into the skin will first involve the injection of anaesthesia. The worst that you will experience is mild swelling and redness in the operated area of the body for a day or two. Liposuction, as is popularly believed, does not lead to weight loss. All it does is take out undesired or unwanted fat that had accumulated in certain parts of the body overtime. If you must lose weight, resort to a healthy diet and exercise regime. The cost of a cosmetic surgery or treatment depends on the type of procedure that is opted. Yes, it is true that procedures like liposuction, permanent lip augmentation and nose jobs are procedures that only celebrities can afford, a lot of procedures today can be easily afforded by a moderate spender. If you opt for minimally invasive cosmetic procedures or treatments, you will not run the risk of developing treatment scars. Remember, nothing is permanent. The body is a complex house of processes and whatever happens in it is not constant. So, a facelift does not promise a beautiful skin for all your life. Your face will age someday. So, it is important to replace products such as fillers at least after a year or two depending on the quality of the product used. Even though cosmetic procedures are very common these days, always weigh the possibilities of a procedure gone wrong before opting to go through one. Read more articles on Beauty Treatments & Body Surgeries.